Specialties: Bridal, Portrait, Fashion & Glamour Makeup & Hair. Has also provided salon hair services. Spartanburg based but available for travel. Mandy was another one of Katie's earlier assistants in 2010. 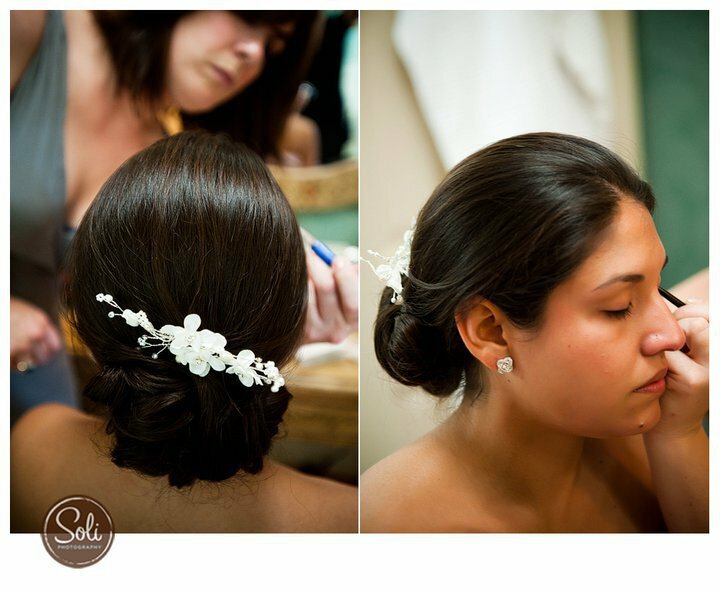 While she took a step away to work in a salon, in the end she decided that working with bridal parties was her true passion and she returned to work for Katie both as an assistant and an artist with Bella Rouge Bridal (our predecessor to Cr&Co) in 2012. She does event hair styling as well as airbrush makeup. Aside from "Bridal Beauty", she does like to get a little crazy with color and do fun makeup for fashion shoots, etc!